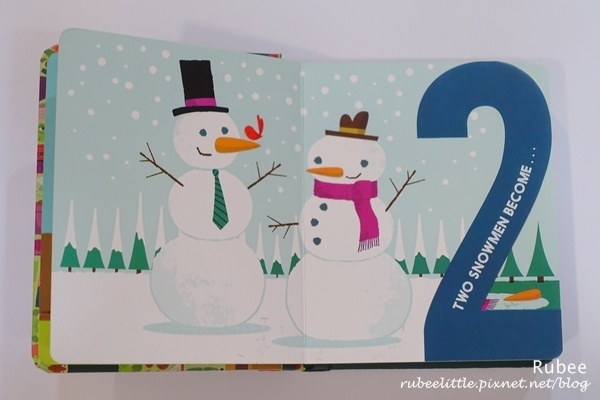 "2 snowmen become 2 puddles!" 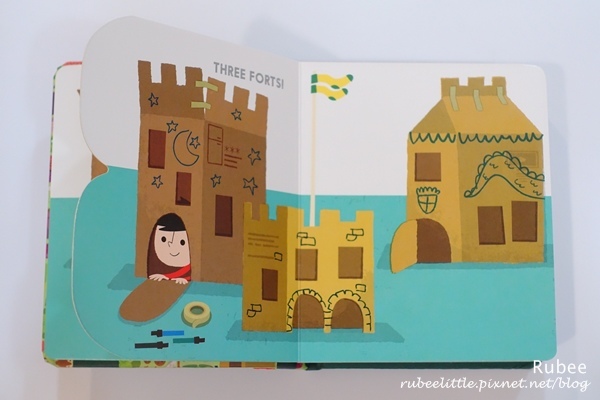 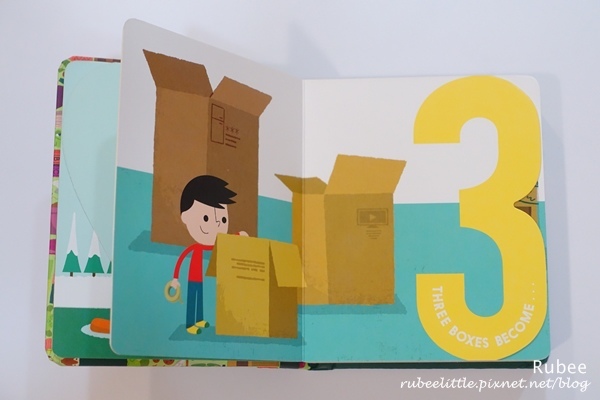 "3 boxes become 3 forts!" 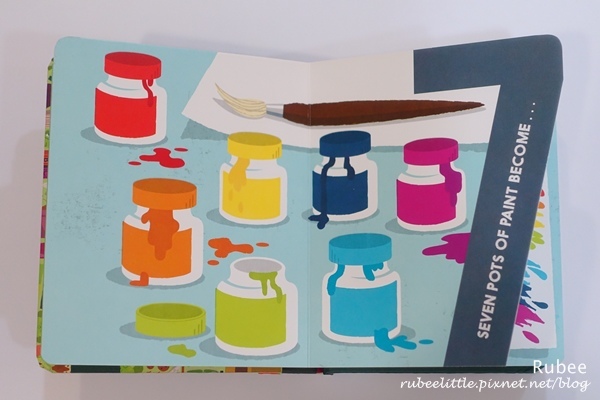 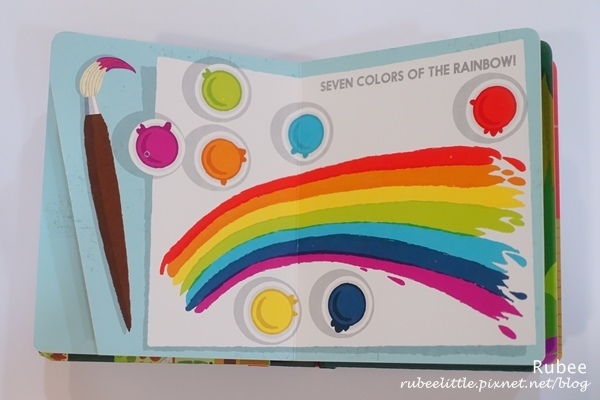 "7 pots of paint become 7 colors of the rainbow!" 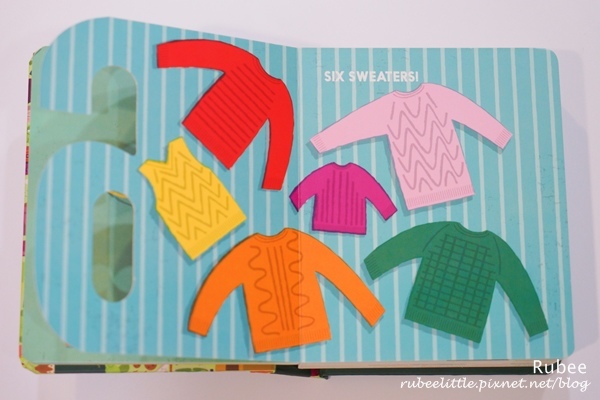 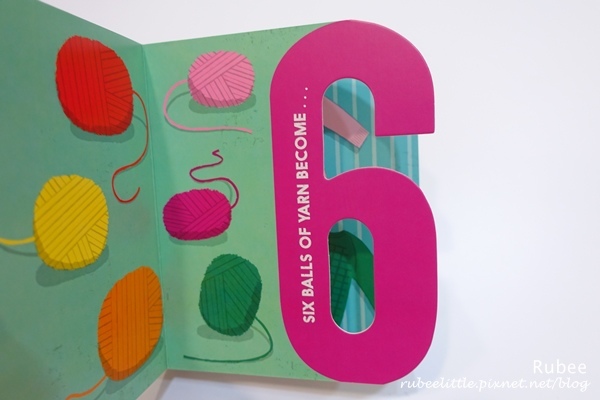 "6 balls of yarn become 6 sweaters!" 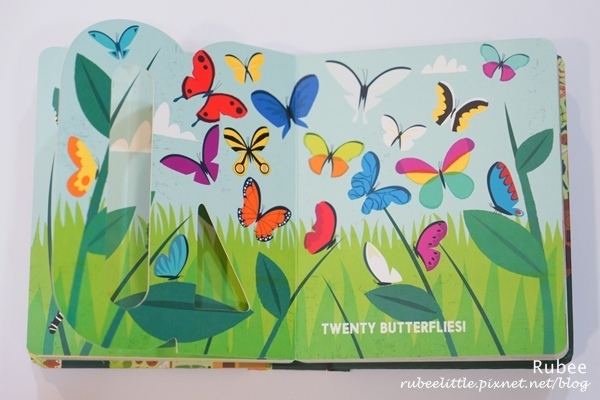 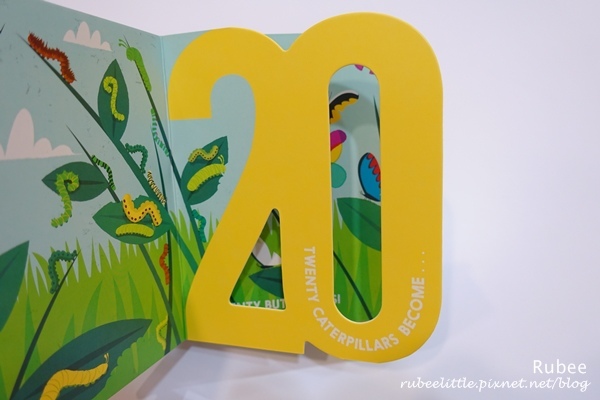 "20 caterpillars become 20 butterflies!" 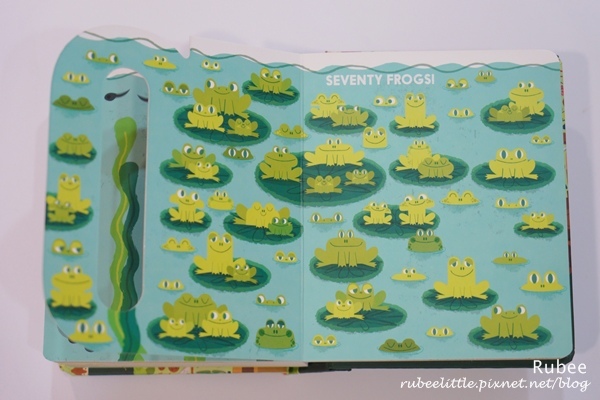 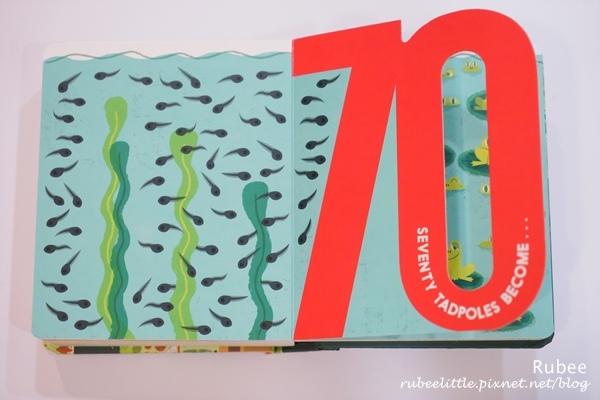 "70 tadpoles become 70 frogs!" 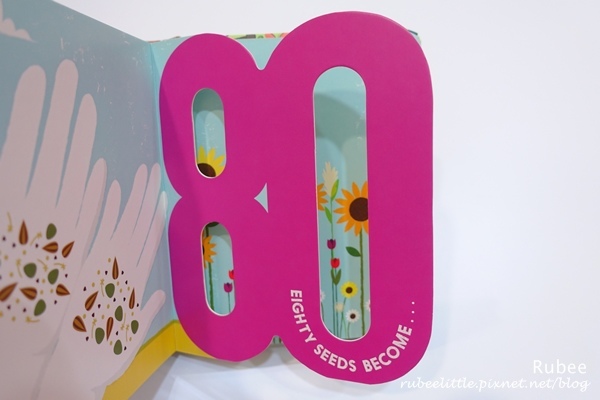 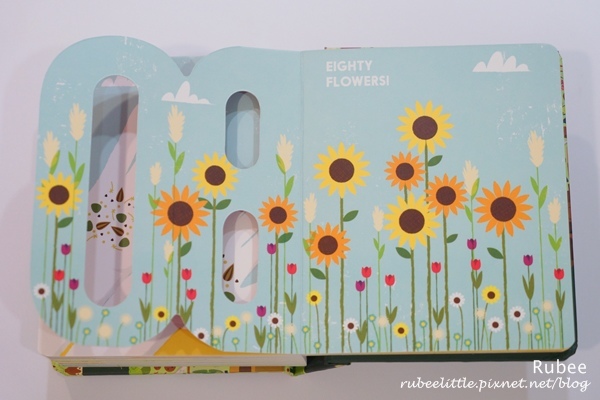 "80 seeds become 80 flowers!" 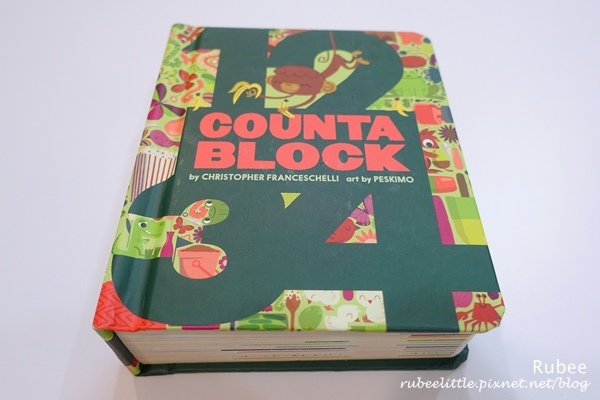 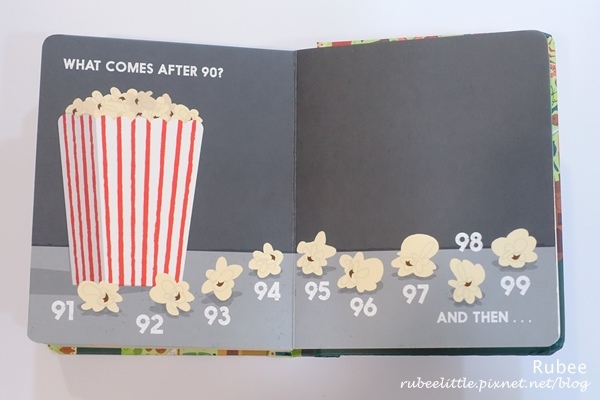 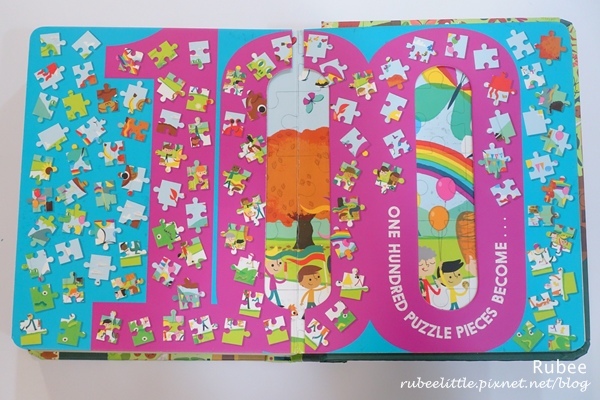 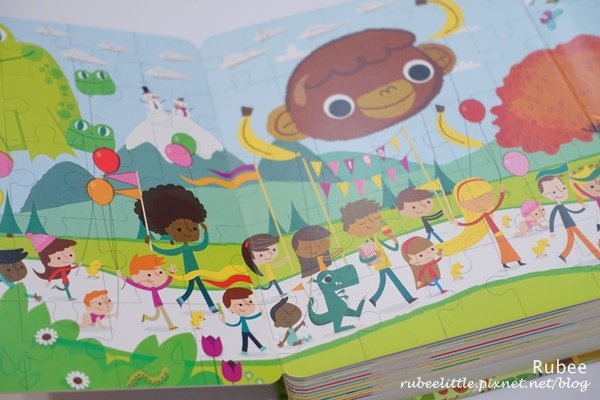 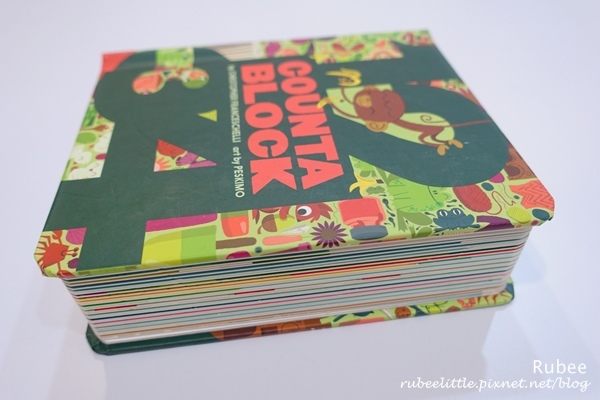 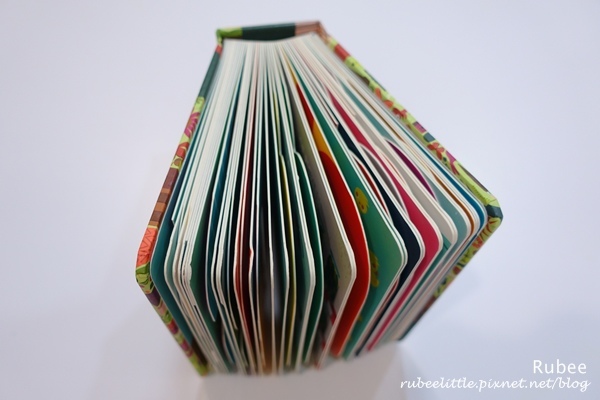 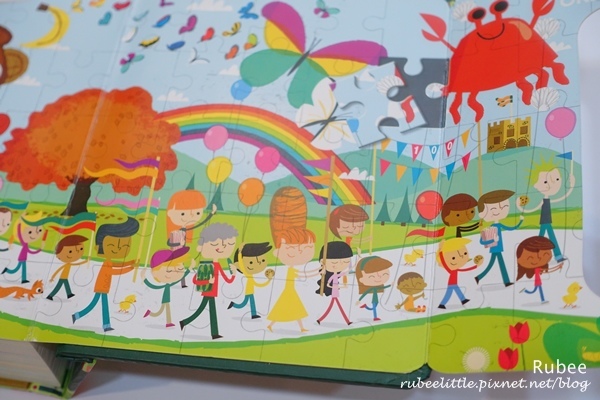 91, 92, 93, 94, 95, 96,97, 98, 99 and then.."
"100 puzzle pieces become one big puzzle!"